Are you responsible for implementing sustainability efforts, or tracking and reporting their results? Is the scope of your sustainability program expanding in all directions? 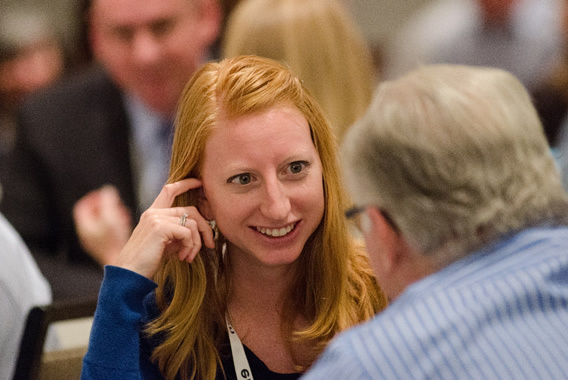 This conference will offer insights that will help you improve your company’s performance internally as well as having better control of your sustainability data at both ends of the supply chain. Find out what you'll learn at this year's conference. The preliminary agenda has been published on our agenda page. This year’s conference will be taking place on Aug. 2-3 in Milwaukee, WI. The conference draws an engaged group of both in-house sustainability professionals as well as trusted service providers. 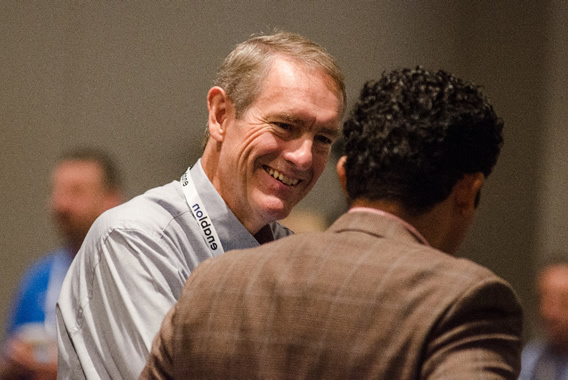 Learn more about the peers you'll meet at this year's conference. 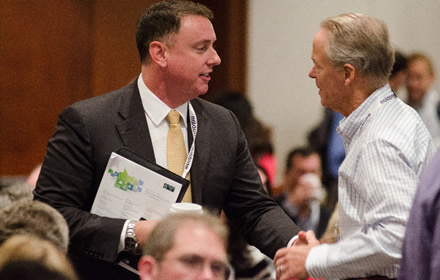 This year's conference program will showcase the leading practices and emerging challenges you need to know to enhance your sustainability program. Book your travel arrangements early to take advantage of early bird savings. 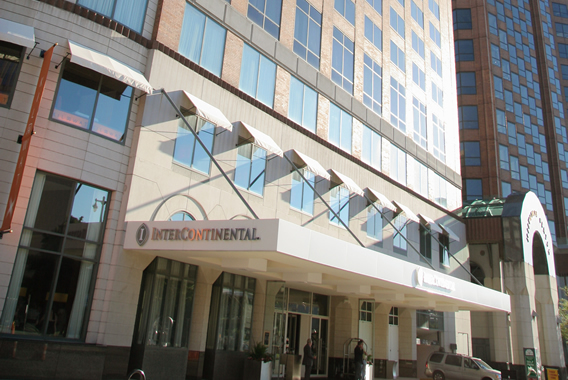 Make your hotel reservation at the InterContinental Milwaukee.